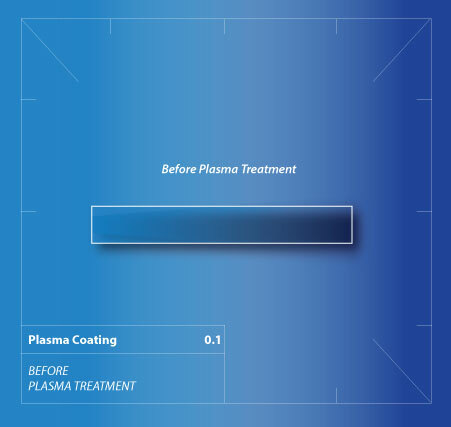 Hydrophilic plasma coatings are a sub-category of plasma surface functionalisation, the specific precursor being chosen to produce a permanent, high surface energy layer on the material or part being treated. The hydrophilic surface is typically less than 1/100th thickness of a human hair, colourless, odourless and doesn’t affect the look or feel of the material in any way. Permanent hydrophilic surfaces are employed for example in microfluidic devices to improve fluid flow and in many examples of life science for protective coatings, barrier layers and to improve biomolecular absorption. Hydrophilic plasma treatments render surfaces permanently wettable as shown below. 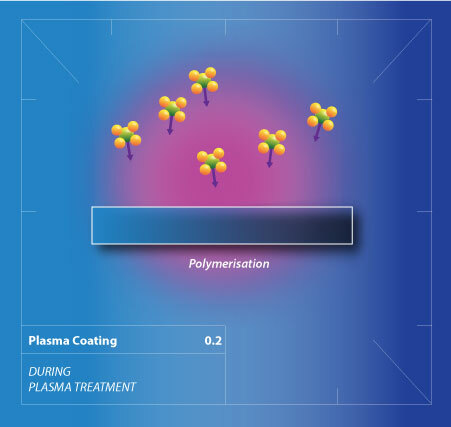 Plasma Polymerised MEMS Devices for Blood Analysis. 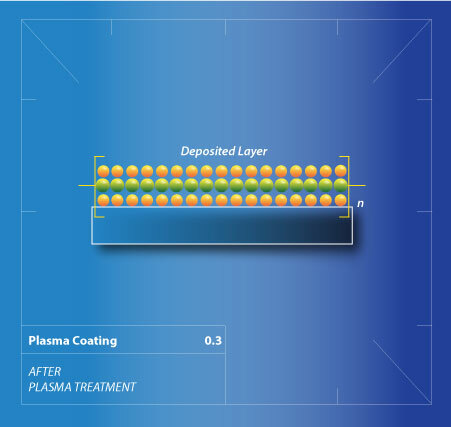 Functional thin film layers, such as those that can be manufactured using plasma deposition techniques, are central in many microelectronics technologies.